BLUE HILL — Join Blue Hill Heritage Trust for the first in a three part Conservation Lecture Series. 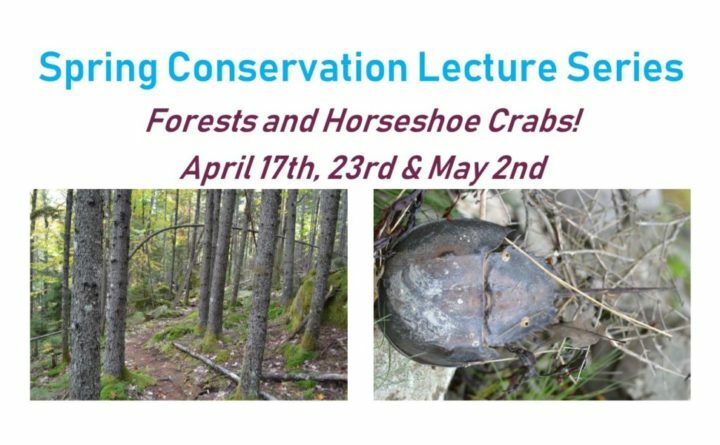 On Tuesday, April 17, David Montague, ED of Downeast Lakes Land Trust, will give a presentation about the its efforts to conserve more than 370,000 acres of forest land in Down East Maine and manage the 56,000-acre Downeast Lakes Community Forest for wildlife habitat, outdoor recreation, and a sustainable forest economy. The presentation at Blue Hill Public Library will describe grassroots efforts to secure forests and lakes for future generations, using conservation to protect a way of life, and drive the economic well-being of a small community. This case study will explore the crucial role of forests in our region and offer ideas and inspiration for conservation efforts on the Blue Hill Peninsula. Reception at 6:30 p.m. followed by the talk at 7 p.m.